2. 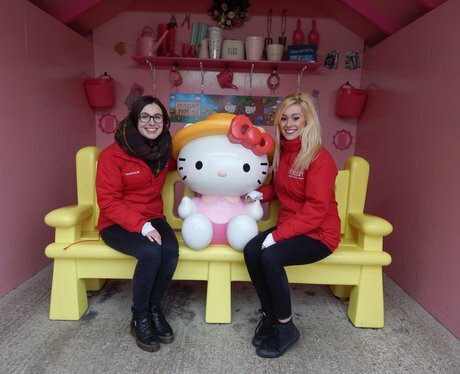 The Heart Angels go to Drusillas Park! The Angels met Hello Kitty!